FRANKFURT, Germany The head of Germany's central bank is warning that the eurozone's financial crisis "isn't over" despite recent improvements in financial markets. 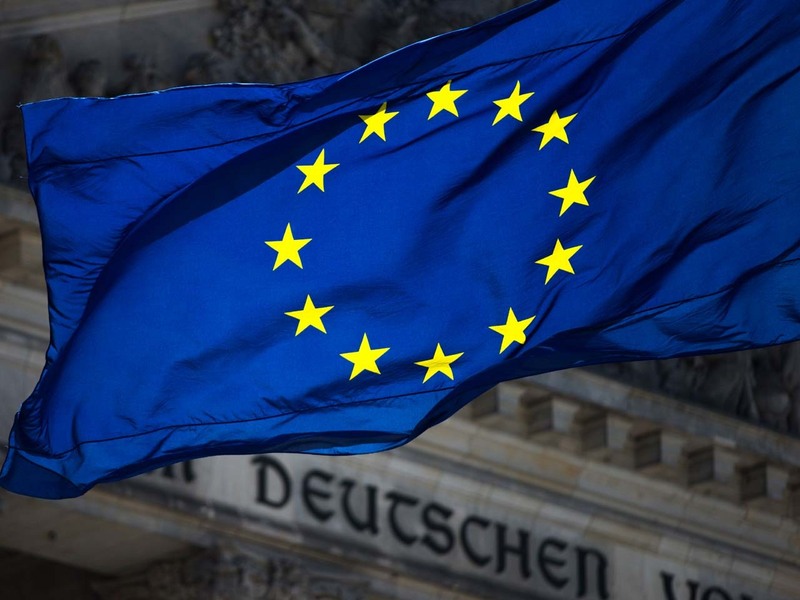 Bundesbank head Jens Weidmann underlined Tuesday that Europe needs to move ahead with reforms to keep troubles in the banking system from dragging down government finances -- the proposed so-called "banking union." Weidmann said a "central pillar" of the new system would be to have a way to restructure or wind down busted banks, with losses absorbed by shareholders and creditors before taxpayers are asked to pay. EU leaders are expected to come up with a concrete proposal this year. He urged faster reforms at the European level and in the financially troubled countries, saying "only governments, and not the central bank system" can solve the crisis.